I think that one thing that makes me a good (descent? maybe?) live music photographer is that I'm a musician (a bad one) before I'm a photographer. Like any kid growing up in any town across the world, I had parents that encouraged me to try all kinds of things. I played clarinet throughout middle school and high school. I (forcibly) took piano lessons. And, most importantly, I picked up the guitar somewhere around 7th or 8th grade. I took to guitar. Loved it. 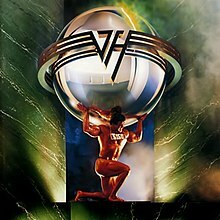 I credit my friend Trey with turning me on to Van Halen and it was all over for me. I think it was the first time I heard…riffs! Actually, no I take that back. 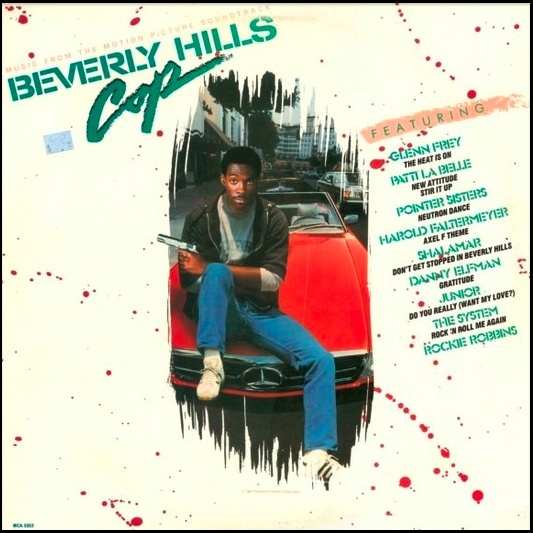 I think the first time I really heard what I would later come to know as riffs was that song, Axel F, from the Beverly Hills Cop soundtrack. That and the Miami Vice soundtrack. Aw, man, I loved those songs! I think that should have been my first clue that I would love music, not songs — I was fascinated with instrumentals. So, anyway, where was I…Oh, yes, guitar. Once I discovered guitar and distortion and rock n' roll, like any good rock fan, it changed me. I played all the time. I was OK. I know that I'm not naturally talented like many of the artists I photograph. What that translates to in terms of photography is that I find my self paying attention to things that a musician might pay attention to. When's the chorus kick in? When is the player in the middle of a downstroke? Why the heck does a barre chord just photograph better than a G chord? These are things I notice that photographers who have never picked up a guitar will ever key in on. It helps.